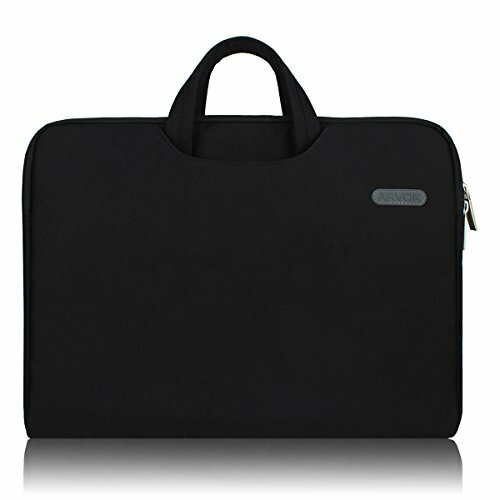 The YIDA 15-15.6 Inch laptop shoulder bag provides stylish protection for your laptop or Notebook. 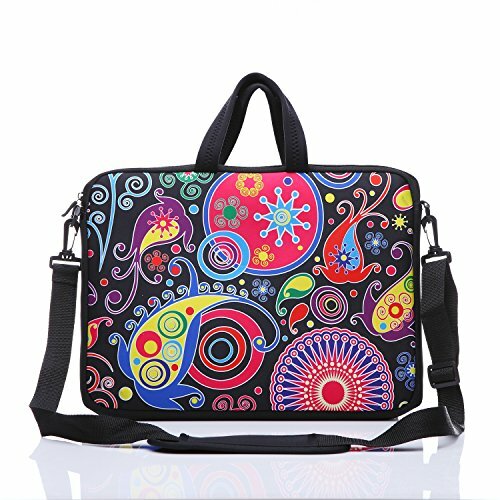 Fashion and colorful messenger bag should bring you happy. Also, it can be a perfect gift. 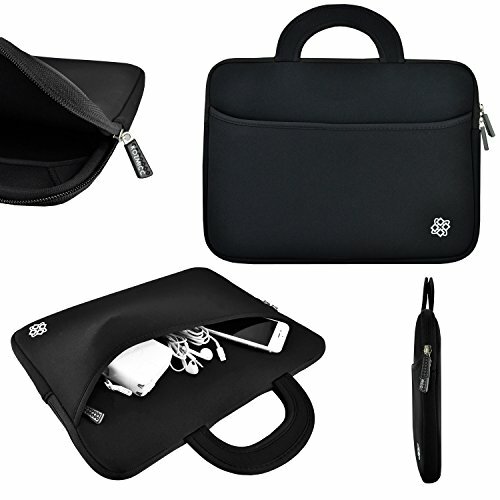 This is a fashion designed, functional and practical laptop package. 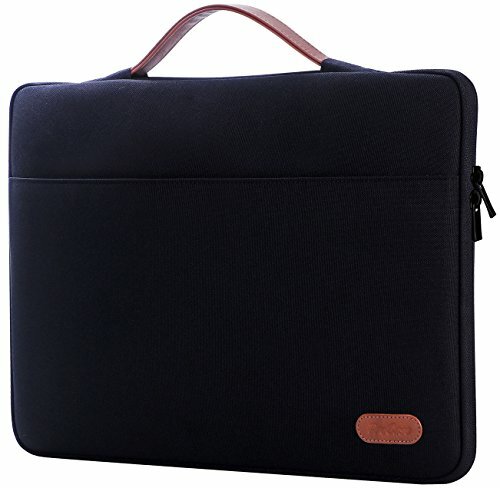 It's with a handle, easy to carry out, a side zipper bag, convenient for storage of small objects just like notebook and mouse, pens and cards. 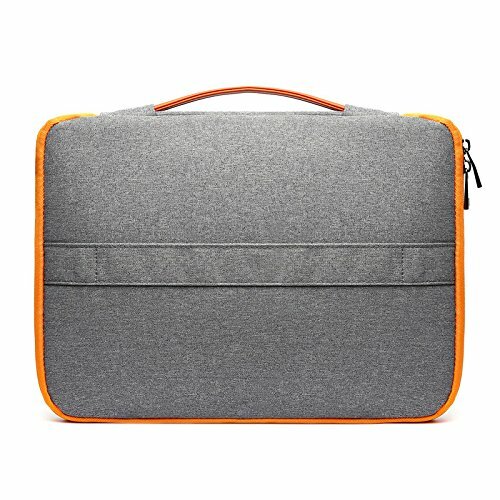 When we design the handbag paid special attention to the choice of fabric, the fabric has a waterproof function, more effectively protect your computer. Silver is currently popular the color of the mainstream, fashionable and solemn. 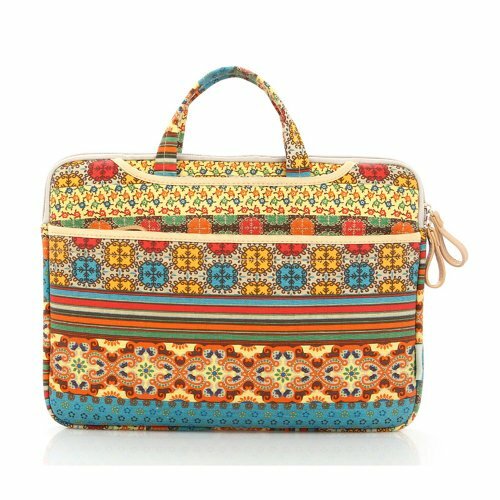 Collocation for all occasions. 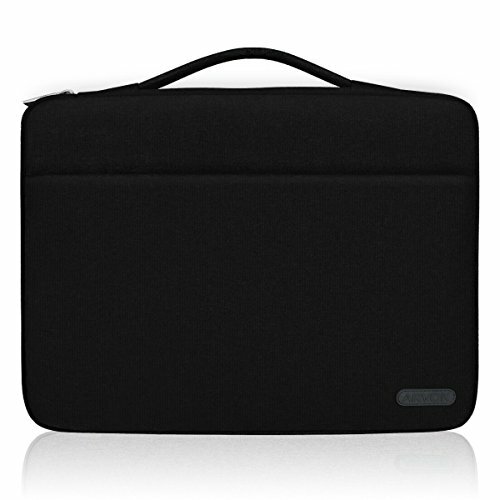 This computer package has 2 main dimensions, which are convenient for you to choose. 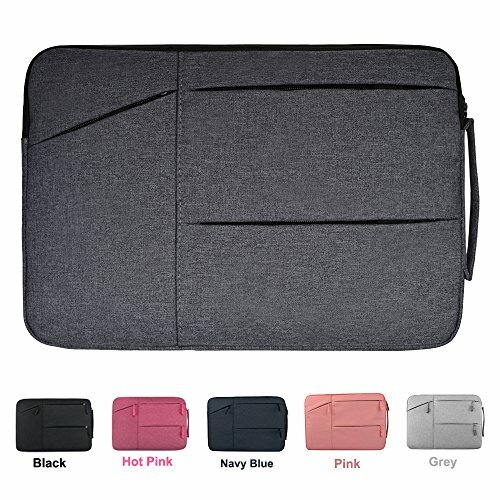 Specifications: [Material]: External: Nylon Internal: Polyester Foam and Soft Fleece Fabric [Color]: Grey, Claret [Dimension]: 16.93in(L) x 1.18in(W) x 12.60in(H) / 43cm x 3cm x 32cm [Weight]: 0.66lb / 300g / 10.58oz [Package List]: 1 x Laptop Sleeve Features: 1.Material: High density nylon, water-resistant, anti-tear and anti-scratch 2.Handles: Sturdy dual handles with soft pad 3.Hardware accessories: Thickening 5.0mm hardware accessories 4.High quality zipper: High quality double zipper after 30 thousand standard fatigue test 5.Suitcase belt: For you to fix the laptop on the suitcase bar Care Tips: Please hand wash with 20 - 30℃ water and hang dry. 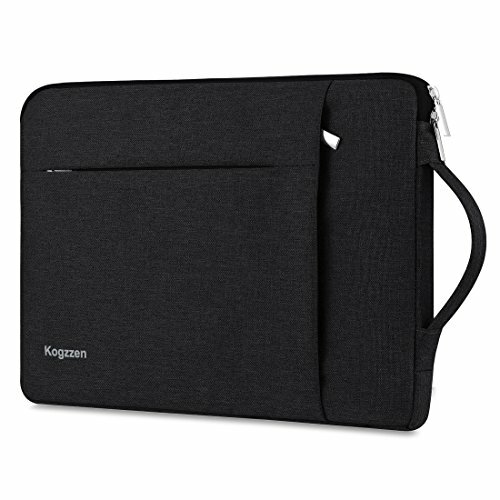 Notes: 1.Due to the light or computer display difference, the color may be a little different. 2.Please allow 1-2 mm in size deviation due to manual measurement. 3.There may be a little smell, you can open the package and put it in a ventilate place for a few days, then the smell will fade away. 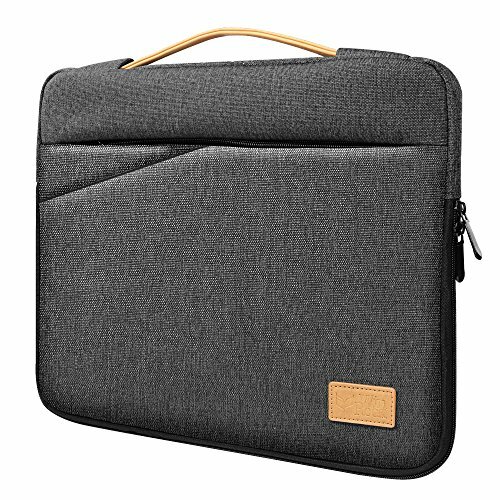 Copyright © Wholesalion.com 2019 - The Best Prices On Laptop Sleeve Handles Online.